The beginning of the school year is always challenging trying to get back into the swing of the classroom. 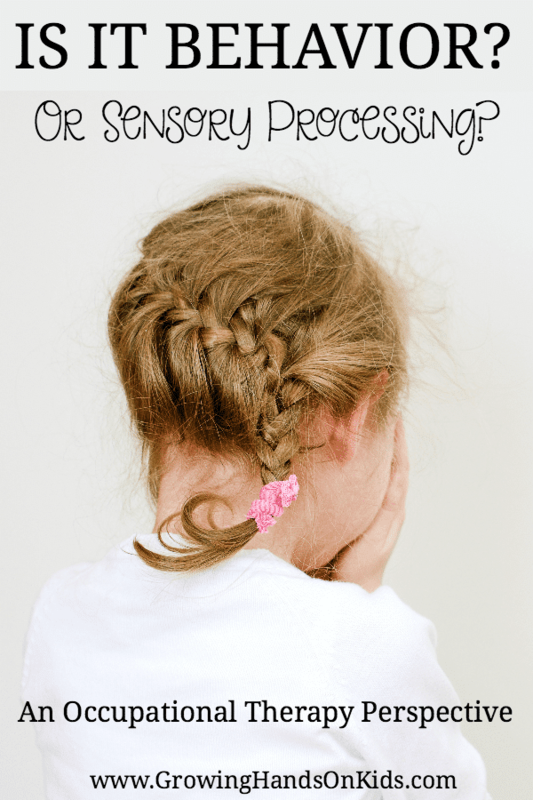 Kids have been out of the routine and schedule all summer and sometimes the transition back to school can be challenging. Following directions in the classroom is a concern that comes up a lot during the school year. Many children struggle with this, but particularly children with special needs. In order for kids to follow directions, it's important to understand developmentally what children are able to understand and follow. It's also important to understand all the different ways you can give and encourage direction following based on their abilities. Let's take a look at all of this and more! It's important to understand what children can follow based on their age and development. Following directions is part of language development and children add to this skill as they get older. Here is some basic developmental information to keep in mind. Age 1 – Children are able to understand and respond to simple, 1 step directions such as handing you a toy when you ask for it, or raising their arms when you say “up”. Age 2 – Your child can start to identify certain objects or body parts which is an important skill for being able to follow directions. Age 3 – Children begin understanding and carrying out more complex, 2 step directions. An example would be, “please pick up your clothes and put them in the hamper.” Remember if it is a brand new experience, your child will still have a hard time following the direction or command because it is still new to them. Age 4 – Children can identify SOME shapes, colors, and letters by this age and this is a very important skill for being able to follow directions in the classroom. Children can also begin to follow more complex directions, such as 3 or 4 step directions. 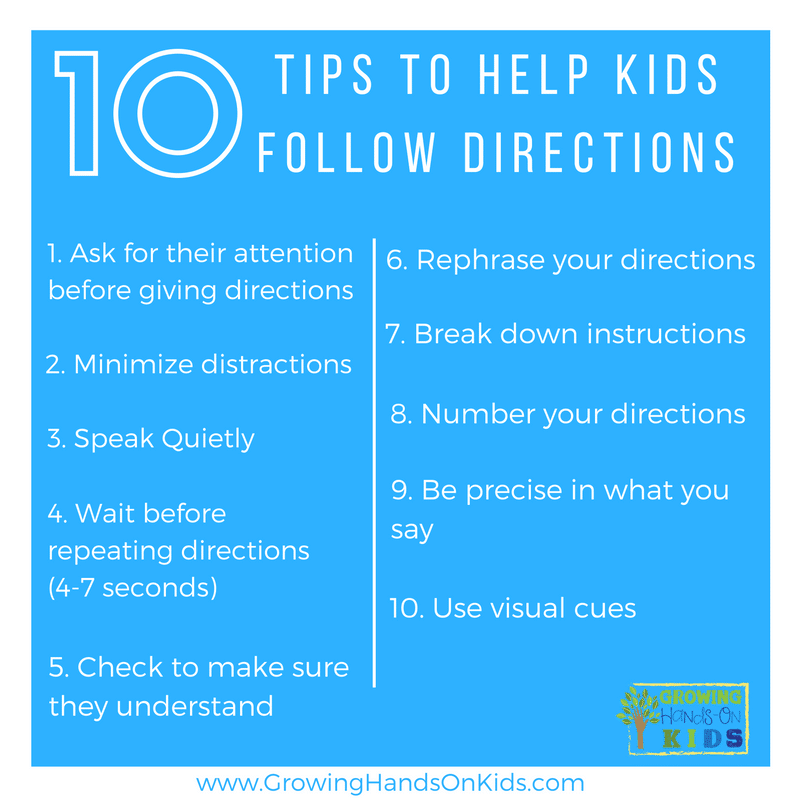 This is when you may notice some receptive language issues if a child is not able to follow through or understand your directions. 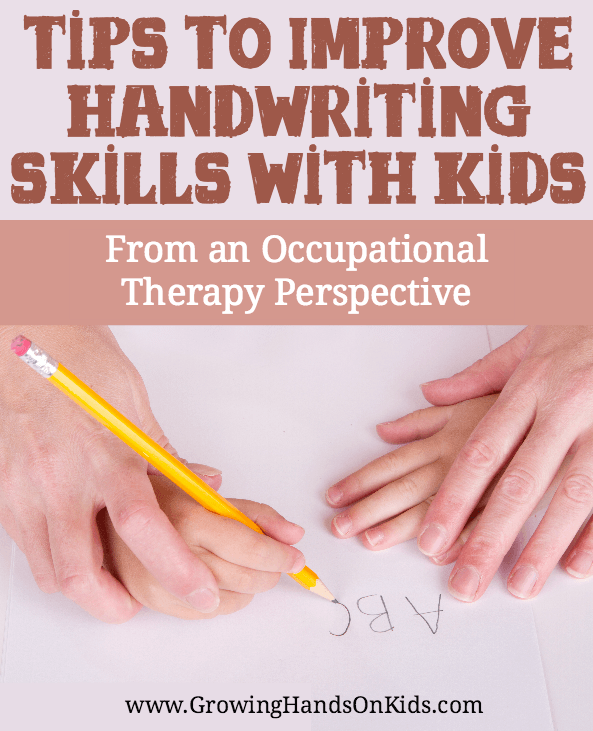 If you are working with a child with developmental or cognitive delays, it will be important to remember where they are developmentally in following directions, not just based on their age. Basic colors such as red, blue, and green. Directional terms such as through, around, under, over. Quantities such as few and many. Sequences such as first, next, last. Shapes such as round and square. Sizes such as big and little. Social and emotional state terms such as happy and sad. Characteristics such as old and new. Textures such as rough and smooth. Time such as late and early. Spatial relationship and positions such as front, behind, top, and bottom. 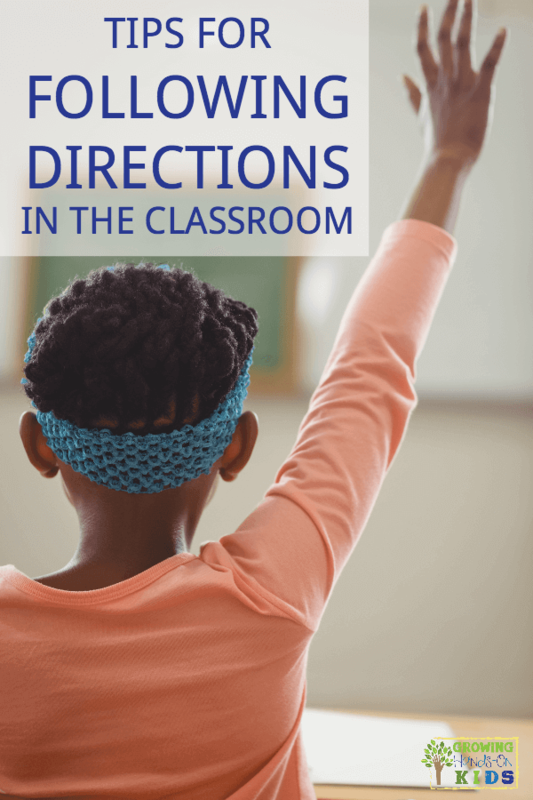 There are 5 different types of directions or skills that children need to have in order to follow directions appropriately in the classroom or homeschool. Quantitive and Spatial Directions: These type of directions require the student understands quantitive and spatial directional words such as “before” and “after”. Temporal Directions: The student’s ability to follow direction words such as “before” or “after” in a variety of situations. 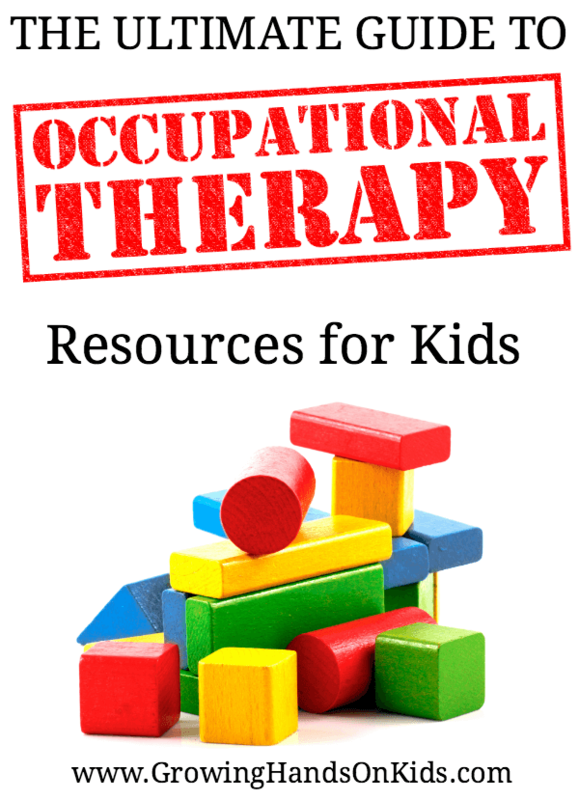 High level activities include auditory memory and processing of these directions with color adjectives included. Conditional Directions: These directions include tasks that have certain conditions. So the student must decide what action is needed based on that condition. Ask for your child’s attention before giving your directions (eye contact should not be necessary, since some children have difficulty with making eye contact, instead ask for children to look towards you or use their listening ears). Minimize Distractions in the Classroom (this includes any background music, noise, TV, putting down games or books in order to listen to directions). Speak Quietly (giving directions in a soft, even voice tone rather than trying to talk over or over kids will help get their attention more and encourage them to pay attention). Wait before repeating your directions (Research shows that kids respond better and are able to follow through once they are able to let things sink in. So wait 3-7 seconds to allow your child or class to process your directions. After this time if they still are not able to follow through, repeat the direction again). Check to make sure they understand (Ask your child to repeat the directions to you after the wait time is over. This will help you to gauge if they understood and were able to process the directions appropriately). Rephrase directions so that you are telling, not asking (instead of saying “WOULD you take your papers to your desk?” say “Take your papers to your desk.” The child may think they have a choice about following your directions with the first option). Break down instructions to one at a time (Breaking down multi-step directions into one at a time may be easier for your child to process and follow through with. Break things down into steps, starting with the thing that needs done first). Number your directions (This is helpful along with breaking them down from above. Typically people can remember up to 4 steps at a time in their working memory. It’s easier to remember if they are connected, so let your child know how many things are included in the direction and number each step so they know what each step is). Be precise in what you say in your directions (Be very specific with your directions, many children have trouble processing planning or organizing language and this will lead to trouble with vague directions. Be specific with each step and what needs done to accomplish that step). Use visual cues (Using visuals can help many children who have trouble with auditory processing. 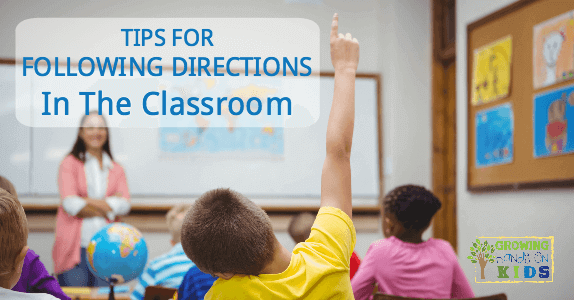 Breaking down common directions and steps into a visual schedule or cue cards can encourage independence in following the directions, without you having to repeat common directions and steps over and over again). Use hand-drawn pictures or you can use graphics from “Board Maker” or free visual schedule printable you can search on Pinterest or Google. Difficulty with these things could mean a few different things for your child. They may have ADHD which makes it hard for children to slow down and follow directions. 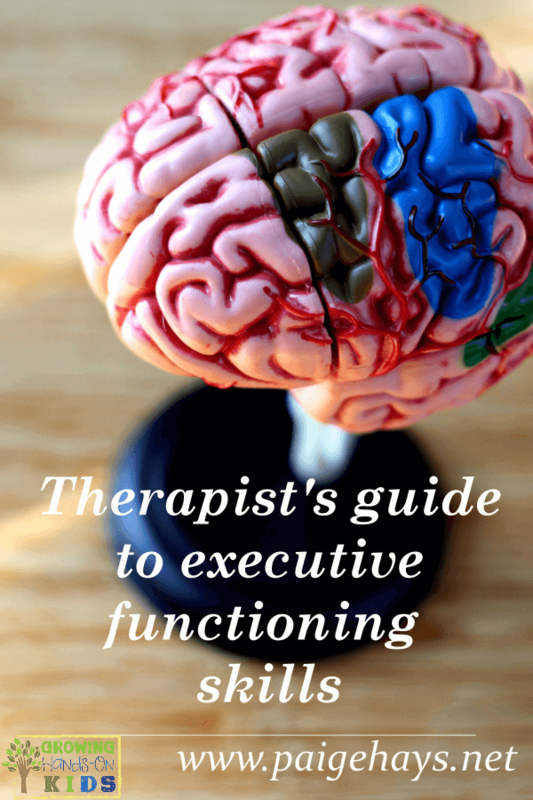 Or they may have troubles with executive function skills which are high-level cognitive skills, including working memory. Working memory is the brain’s sticky note that helps you to remember incoming information long enough to use it. It could also mean an auditory processing issue or other language disorder. With both of these, kids can hear fine but have problems processing and following through on incoming directions and information, especially verbal directions. Language-based problems include Dyslexia and Dysgraphia in which children have problems with reading and reading comprehension. This makes it difficult for them to follow written directions. So what are some ways you can practice following directions with kids who may be having difficulties in the classroom? Here are some fun ways to do that. Red light, Green Light – Red means stop, green means go. Use visuals if children are having problems following that red means stop and green means go. Also, use visuals for the different verbal commands. Play “I Spy” – Start simple by placing 3-4 items infant of the children and ask them to point to or choose the correct item based on what you spy. Set up an obstacle course – Children must start at the beginning and complete each obstacle correctly before moving on to the next item. Keep it simple and stick to 3-5 steps. Subscribe to Growing Hands-On Kids for my weekly newsletter and get a free printable of the 10 tips for following directions as a free gift. You'll also be the first to know about new printables or products I create and new products I recommend. If you have already subscribed to GHOK, don't worry, you aren't actually subscribing again. Entering your email below just lets my email service provider know which printable download to send you. You will not receive duplicate emails from me in the future. 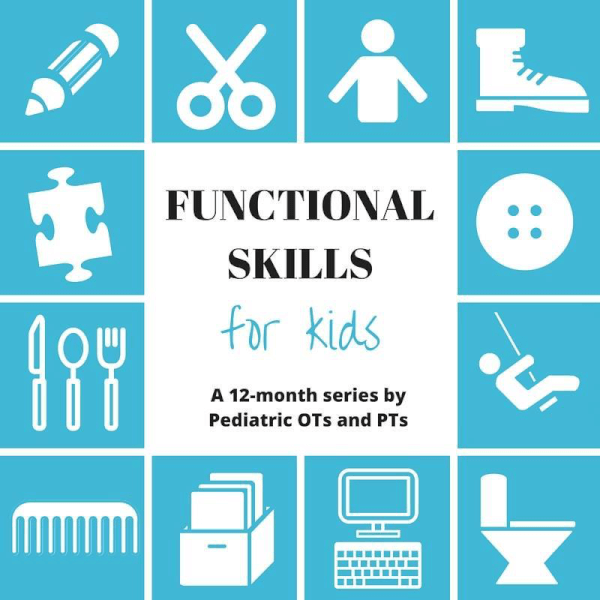 This post is part of the Functional Skills for Kids series by Pediatric Occupational and Physical therapists. This month we are all talking about skills needed for Back to School. Click on the links below to read about the topics on all the other blogs and site.